World Series champ Nick Swisher opens up about his experience in the clubhouse with fellow former Yankee Alex Rodriguez. Swisher also talks A-Rod's broadcasting chops, as the two have both joined forces with Fox Sports as commentators for the 2017 MLB season. 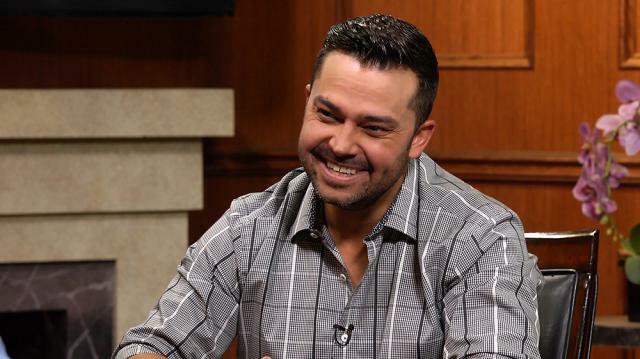 What current MLB pitcher would Nick Swisher be afraid to face? Does Lenny Dykstra regret taking steroids? Larry King: Now A-Rod has had this conflicted career, an amazing ballplayer, the terror suing the leagues, suspended a year. What was it like for you to work with him? Larry King: He’s probably the smartest as a ballplayer, there’s no ballplayer smarter. Nick Swisher: That’s what I’m saying, he knew what was going to happen almost before it happened. And I think for a guy that has had that much talent in the game, for him to come on this side of the world and tell people those stories and give them a little more insight, is only going to make for great television.